XML-RPC in WordPress is an useful feature that allows you to remotely publish posts via mobile phones or tablet or Windows Live Writer. However, keeping XML-RPC enabled on your WordPress blog is always a risk. Recently, an attacker used xml-rpc on one of my WordPress blog to send some spam traffic to various websites. But that was an older version of WordPress (on an abandoned website), so even the xml-rpc might had a security hole that allowed an attacker to exploit it. Well, I’m not sure how secure they are (xml-rpc) in latest version of WordPress. 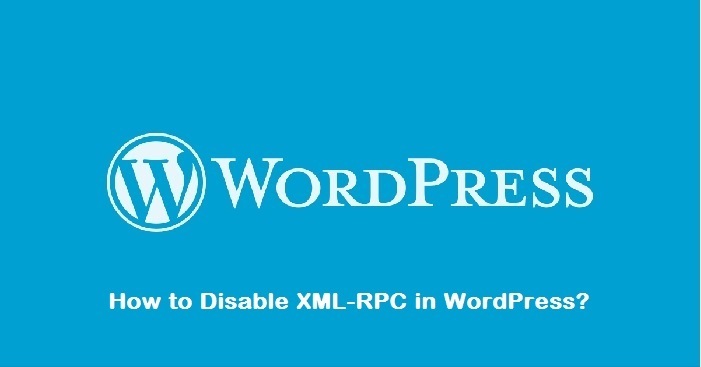 If you ever want to disable xml-rpc on WordPress, then there are 3 ways to do it. If you don’t want to mess with WordPress code, then a plugin is the safest way to disable xml-rpc. All you need is to install Disable XML-RPC plugin and activate it. Copy and paste the below lines in .htaccess file. Lookout for “403 Forbidden” message in the above sample output. It means that XML-RPC is disabled in your site. Because it will take off pingback and trackback too.